FOR ALL GEORGIA GWINNETT COLLEGE STUDENTS, FACULTY AND STAFF SHOW YOUR CLAW CARD AND SAVE AT AURORA THEATRE! When emailing you must use your GGC email account. 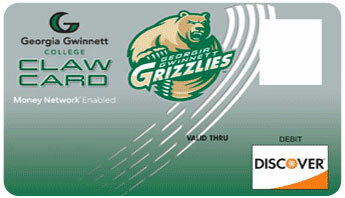 GGC claw card must be presented at box office for offer eligibility. Use Promo Code GRIZZLIES at checkout* to get tickets for only $15 (regular price $30+) for any performance 5/2-6/2. Use Promo Code GGCHA at checkout* to get tickets for only $7.50 (regular price $10).